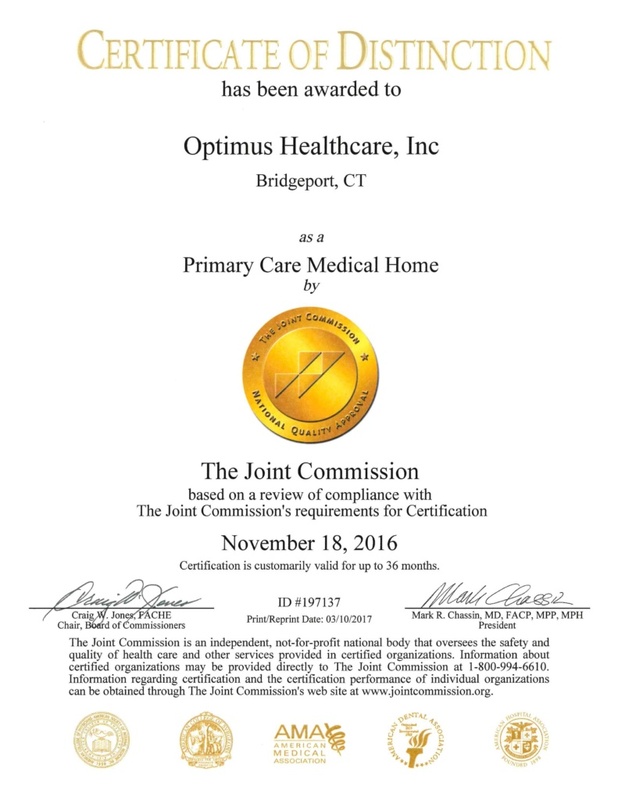 We are delighted to announce that Certificate of Distinction has been awarded to OPTIMUS Health Care, Inc. Bridgeport, CT as a Primary Care Medical Home by The Joint Commission! Thanks for the efforts of our ALL employees! Make an appointment TODAY with OPTIMUS and find out what Primary Care Medical Home is. Our weekly feature where we share the stories, studies and reports that are making the rounds in Washington health policy circles. Have a suggestion? Email us at federalaffairs@nachc.org.